What is an ANA or Lupus Test? ANA Test is a blood test which is used to help evaluate a person for autoimmune disorders that affect many tissues and organs throughout the body and is most often used as one of the tests to help diagnose Systemic Lupus Erythematosus (also known as SLE). 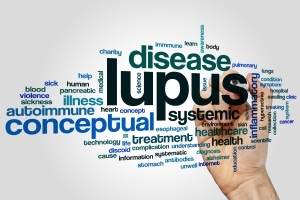 Who should get a Lupus Test?